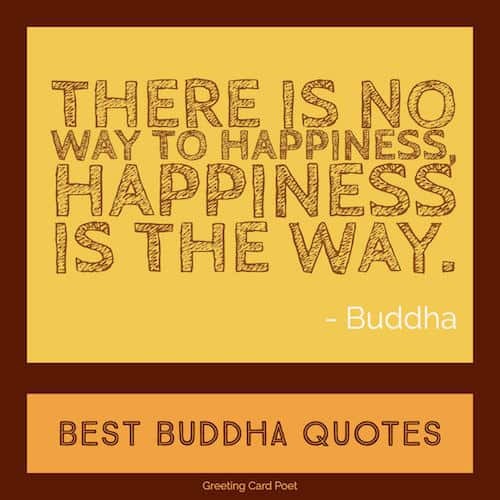 Our happiness quotes about being happy are displayed in a quick-glance format so that you can quickly find the quotations you like. Take a moment to read through these and lift your spirits. Don’t rely on someone else for your happiness and self-worth. Only you can be responsible for that. If you can’t love and respect yourself – no one else will be able to make that happen. Accept who you are – completely; the good and the bad – and make changes as YOU see fit – not because you think someone else wants you to be different. Happiness resides not in possessions and not in gold; the feeling of happiness dwells in the soul. Happiness is not a goal, but a by-product. True happiness…arises, in the first place, from the enjoyment of one’s self. One must believe in the possibility of happiness in order to be happy, and I now believe in it. Let the dead bury the dead, but while I’m alive, I must live and be happy. How much we need, in the church and in society, witnesses of the beauty of holiness, witnesses of the splendour of truth, witnesses of the joy and freedom born of a living relationship with Christ! Genuine happiness consists in those spiritual qualities of love, compassion, patience, tolerance and forgiveness and so on. For it is these which provide both for our happiness and others’ happiness. When large numbers of people share their joy in common, the happiness of each is greater because each adds fuel to the other’s flame. These things have I spoken unto you, that my joy might remain in you, and that your joy might be full. This is my commandment, That ye love one another, as I have loved you. This is the true joy of life, the being used up for a purpose recognized by yourself as a mighty one; being a force of nature instead of a feverish, selfish little clot of ailments and grievances, complaining that the world will not devote itself to making you happy. I am of the opinion that my life belongs to the community, and as long as I live, it is my privilege to do for it what I can. Happiness is secured through virtue; it is a good attained by man’s own will. Sing like no one’s listening, love like you’ve never been hurt, dance like nobody’s watching, and live like its heaven on earth. 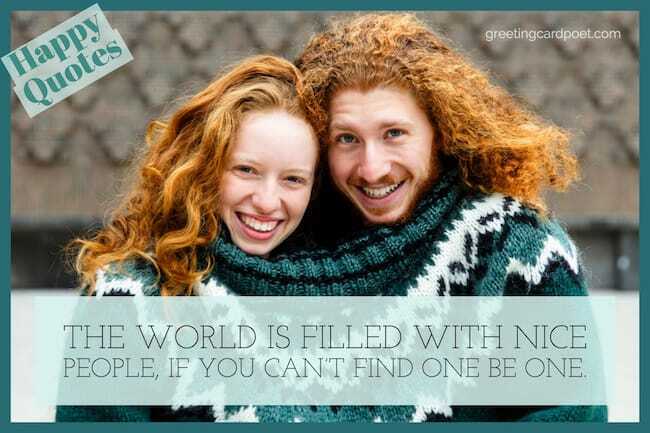 If you have any suggestions for happiness quotes, please let us know via the contact page. Thanks.